These pop-up locations are for the 10K and 2-Mile Runs Only. You will be able to register, pay and pick-up your packet all at the same time. 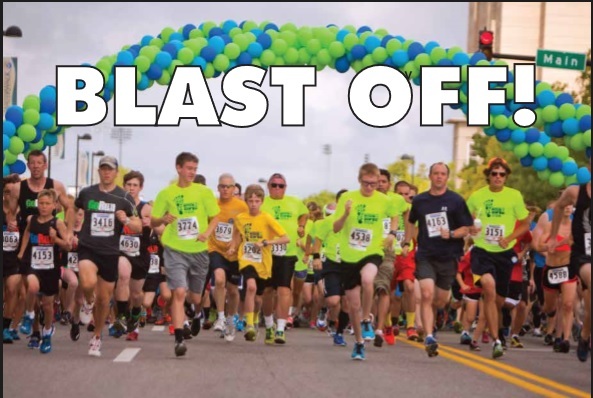 Registration for the 2-Mile Walk and Tot Trot will be available only in Runners’ Village on race day, Saturday, June 6th, starting at 6 a.m.
Packets can still be picked up at the Wichita Festivals’ Office, 444 E. William, through Friday, June 5th at 5 p.m., 48 hours after you have registered online.